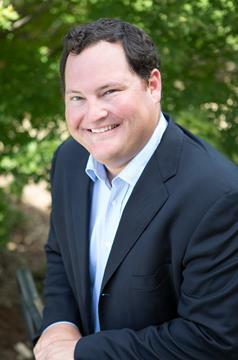 Blake joined the Weichert Team in 2014 and has been selling real estate in Lee County for over 10 years. Blake is a life-long resident of Auburn and has extensive knowledge of Lee County. Born into the industry, he started selling real estate in 2004 where he worked under his father and uncle’s real estate development company. There he gained experience and knowledge in lot sales, new construction, commercial development and much more. Over the years he has developed a reputation of great customer service, honesty and getting the deal done. Blake married his wife, Sydnee, in 2006. They have two energetic children, Cate and Wynn, keeping them on their toes. In addition to real estate, Blake is a musician and has played in numerous bands on the local Auburn scene. He has performed throughout the region at various venues, functions, parties, weddings and music festivals. He also enjoys golf, cooking, traveling, good food and anything associated with Auburn Football.